 Grey County Council met on Thursday, April 12 at 9:30 a.m. in the Council Chambers. Farmes and food producers can showcase their products April 30 in Walter's Falls. Programs will continue until March 2019. CANWARN Storm Spotter Training is returning on Tuesday, April 10. Grey County the local municipalities are hosting information sessions on April 17 and June 21. On April 3 the Business Enterprise Centre (BEC) will join Grey County's economic development department. The City of Owen Sound and Grey County will launch a joint safe cycling awareness campaign this spring, funded by grants from the Ministry of Tourism, Culture and Sport. Highlights include an extension of the Highway 10 transportation pilot, setting the 2018 tax policies and more. Join us April 6 at Meaford Hall to discuss attainable housing trends and needs in our area. Visit voterlookup.ca to check if the eligible voters in your home are on the 2018 municipal voters' list. Positions available in almost all departments.